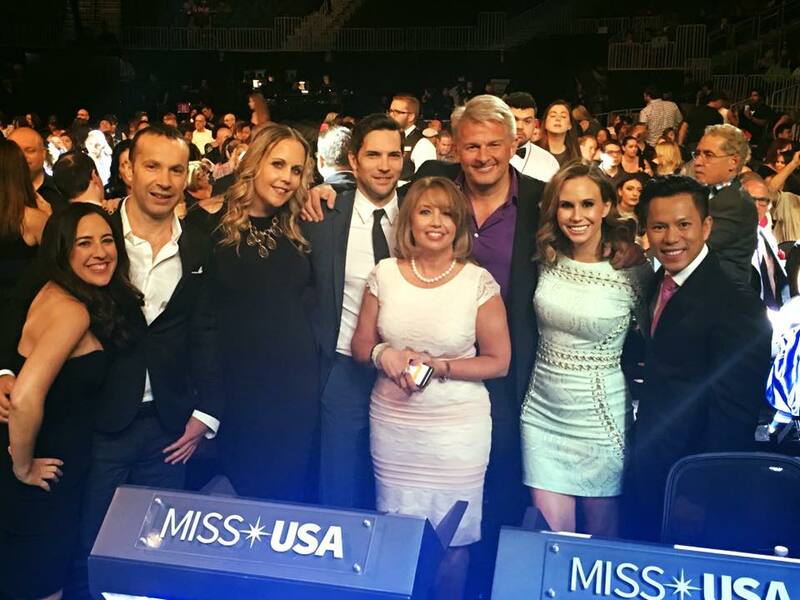 Jimmy was honored to serve as a preliminary judge for the Miss USA 2016 pageant in Las Vegas, Nevada. District of Columbia’s Deshauna Barber took the title – becoming the first member of the military to WIN the crown – and was part of a racially diverse final 3. Previously, Jimmy has been a preliminary judge at three Miss Universe pageants: 2011 (Sao Paolo, Brazil), 2012 (Las Vegas, Nevada) and 2014 (Doral/Miami, Florida).